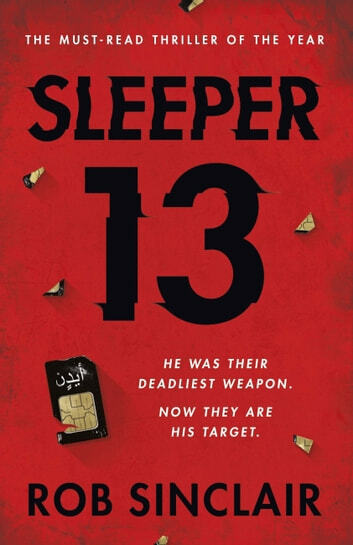 An action-packed and utterly gripping, globetrotting thriller - for fans of I AM PILGRIM by Terry Hayes, NOMAD by James Swallow, Mark Dawson's THE CLEANER, and THE DECEIVERS by Alex Berenson. Now, on the eve of the deadliest coordinated attacks the world has ever seen, he finally has his chance. 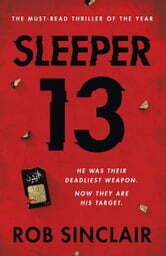 SLEEPER 13 is a fast-paced thriller filled with twists and turns and intrigue that will appeal to readers of big-hitting thriller authors such as Terry Hayes, J.B. Turner, Mark Dawson, Lee Child, David Baldacci, Mark Greaney, Alex Berenson, Michael Connelly, and Scott Mariani.